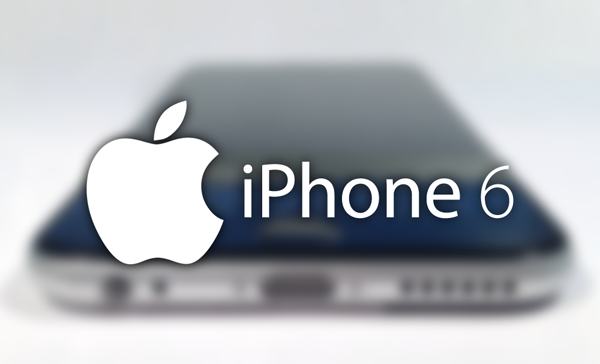 I’ll give you a hint before getting to the actual topic – it’s about the upcoming iPhone 6. Well, you guessed it correctly; it’s another leak related to the new device. 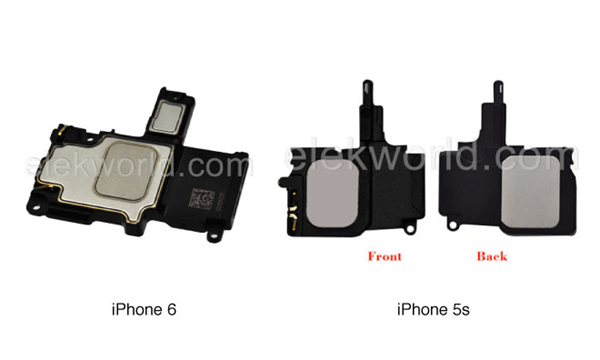 This one reveals the iPhone 6’s speaker assembly, and shows how different or similar it is to the current flagship, iPhone 5s. As with all other recent iPhone 6 part leaks, this one also comes from a wholesale electronics part supplier in China, and contains not only pictures of the alleged iPhone 6 speaker assembly, but a few other components as well. It appears that the speaker assembly, like the flex cable leaked earlier, has also been redesigned from the one found in iPhone 5s, although any size differences cannot be determined from the leaked images. Alongside the speaker, we get our first look at the vibration motor as well as the larger power adapter for European regions, something which was also leaked over the weekend. 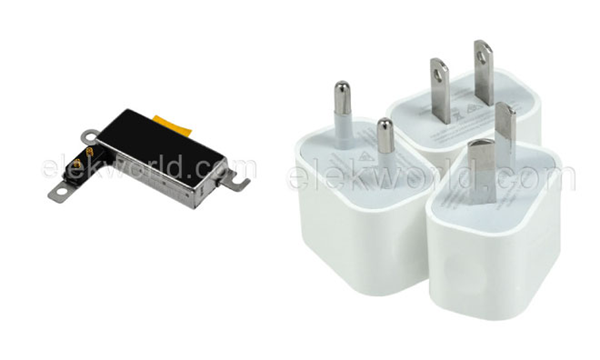 The leaks this time come courtesy of Elekworld, a China-based whole seller, which is offering these parts up for sale ahead of the iPhone 6 launch next month. What’s interesting is that this whole seller is located in the famous Huaqiangbei electronics district of Shenzhen, where Foxconn – Apple’s primary manufacturer – is also located. Thus. the legitimacy of these leaked parts can be validated through a certain degree by some clever inference. As with previous part leaks, all these images offer us are guarantees that Apple is making significant hardware changes with this iteration of the iPhone to shed the moniker of “s” and make it a full-on hardware refresh (akin to what Apple did between iPhone 4s and the iPhone 5). Almost every leaked part shows considerable differences when compared to what was used in the current generation iPhone, and it’s possible that the innards of the new device will offer something uniquely new. Of course, we currently have no way of knowing what the tech giant has in store for the new A8 chip – other than believing that it will be significantly faster than the A7 found in iPhone 5s. Also, we have no way of knowing whether these leaks are for the 4.7-inch iPhone or the larger 5.5-inch phablet. The good news, however, is that September is just around the corner, and we’ll find out everything for sure soon enough.